Unterpremstaetten is a suburb of Graz, Austria and happens to be the home of one highly innovative high end audio company: Crayon Audio GmbH. 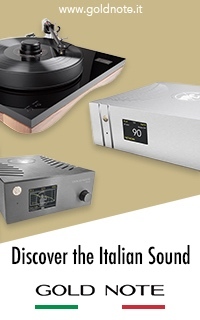 “Invented in Austria, built in Germany” says on their webpage and as you know, these two countries are world renowned for plenty of reasons, music and high tech development, among other things. Austria and especially Vienna, are synonymous with the very best in classical music and performing arts. Every night in Vienna around 10,000 music fans are treated to live classical music, something that is simply unheard of in any other city in the world. Each year the Vienna concert schedule includes more than 15,000 events of various sizes and genres. Wolfgang Amadeus Mozart, Anton Bruckner, Carl Czerny (teacher of Ludwig van Beethoven), Joseph Haydn, Gustav Mahler, Arnold Schoenberg, Franz Schubert, Johann Strauss II and Anton Webern are just some of the most well known composers who helped to establish Austria as one of the most powerful and influential countries in the world of classical music. The rich musical heritage certainly could be a good basis and inspiration for audio developers and technical wizards and in the case of Crayon Audio, this indeed seems to be true. 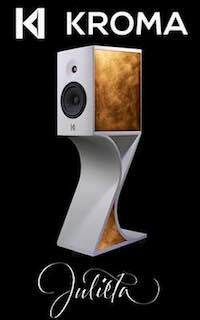 In my view Roland Krammer is an audio engineer extraordinaire; modest in his speech but his products speak of his exceptional work in a most striking manner. 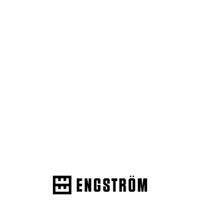 “In April 1994, I have read the cover story in the “Elektronik” magazine. It was from Burr-Brown. The title was “Operational Amplifiers against GHz”. Leafing through the schematic I’ve recognized it and I thought to myself: this looks very familiar! What can I say, it was the Current Feedback concept. To list and explain all the amazing work Roland has done throughout the years, it would require a separate article but on the other hand I was also “warned” by Roland I shouldn`t write too much about him because…praise just makes him uncomfortable. The idea behind the Crayon Audio Current Feedback is to combine two transistors into one to achieve significantly higher gain but unlike with Darlington transistors, the resultant circuit doesn`t have the disadvantages of reduced bandwidth and slower response times. This circuit is incredibly linear and exhibits extremely low total harmonic distortion. The equivalent circuit of two transistors combined as one, as shown below, is all that makes the sound of CFA-1.2, including gain, linearity and attenuation factor. With current feedback a NPN bipolar transistor connects to a P-channel Mosfet and vice versa for the complementary half. This amplifier topology works amazingly fast and this was obvious the first few seconds I have turned on the amp. The levels of attention to constructional details of this amp are also something absolutely worth mentioning. The CFA-1 is an analog Transistor Amplifier with MOSFETs as the power transistors. The parameters are set digitally by I²C-Bus. This interface is switched off during normal operation (playback) so that the audio signal is not affected negatively. 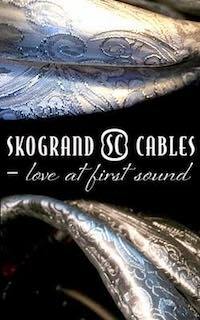 All inputs are decoupled by current compensating chokes. These wideband chokes damp the HF signals from 1MHz to over 300MHz, but yet pass through the asymmetrical input signals unaffected. 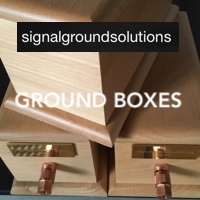 Even the Ground pins of Cinch connectors are HF decoupled with current compensating choke inductors. Current Compensated Chokes, so that no HF can enter the circuit and no influence for the signal under 10MHz. Even the LF Transistors are not inactive in HF range. This is due to the fact that, at very high frequencies the LF Transistors act as Diodes – in other words as rectifiers – and thereby demodulate the HF signals. Such demodulation products are to be found in LF signals too – a clear case. The circuit board is developed following innovative methods (MCC) having layer stacks with Prepreg thickness of 50 µm and decoupling of power supply according to design rules of Dirks. This means no broken planes, allocation of supply voltages in mimosa and ruffians, 50um dielectric between the power planes (GND and Supply Voltage), precise energy guidance of the supply and of the signals. These measures ensure the least impedance of power planes (< 1Ohm up to 1GHz). The result is a very stable circuit system which is exceptionally immune to HF interference. Indirectly, this also has positive effects in LF circuits too. No Boucherot elements at the output of the power amplifiers. 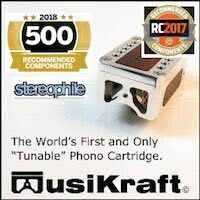 No relay at the speaker output. As voltage regulators for signal-carrying parts (except for the power amplifiers) only cross current regulators were used, for lowest possible Ground bounce. The output stages have approximately >500MHz bandwidth, so the Current Feedback-coupling of the transistors can work well. The bandwidth of the input multiplexer has similar values. This means all critical components in the signal path have enough reserves. The phase shifter for the bridge output stages and also the power output stages are implemented as C-Current feedback stages – A circuit topology for very fast amplifiers. 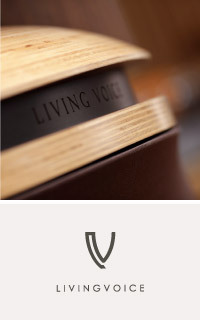 The output stages themselves are designed with puristic points of view. No stage with high-gain feedback exists for the back coupling of the signal (no all around feedback coupling). Of course, this causes distortion but primarily K2. The C-Current feedback also has advantages in the clipping characteristics. Like in the vacuum tube circuits, this circuit topology has a gentle clipping behavior. 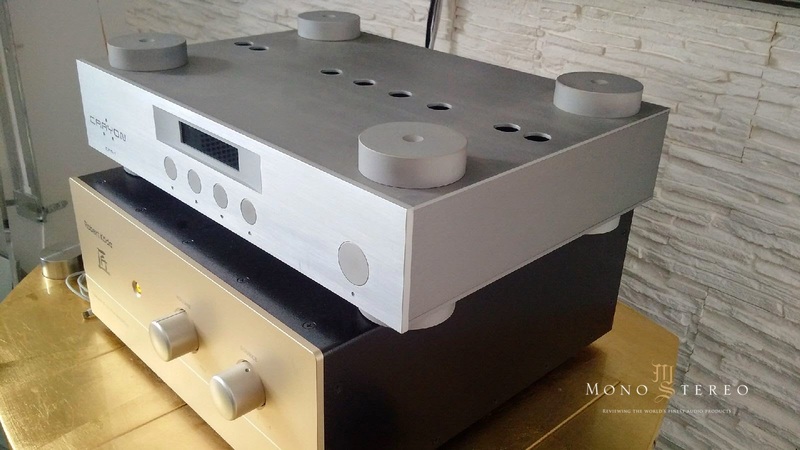 The phono amplifier consists of 3 stages. 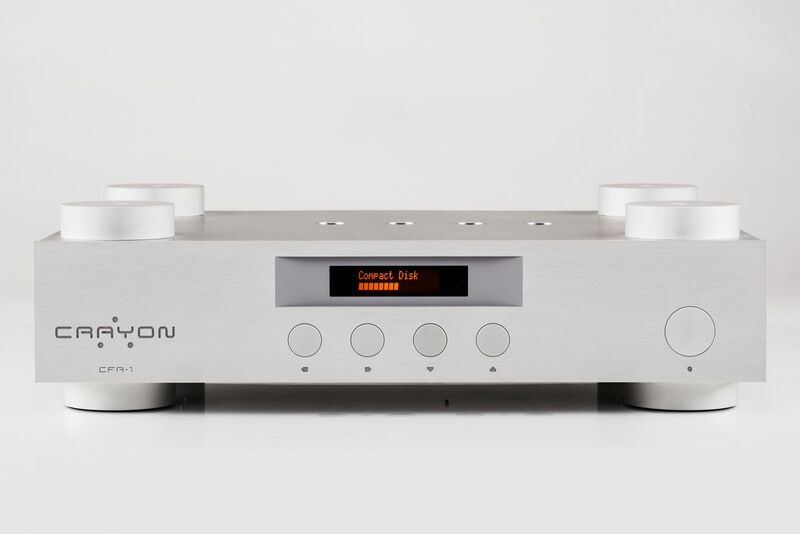 The input amplifies is a discrete pre- amplifier stage designed with low-noise NPN and PNP Transistors in symmetrically CF. 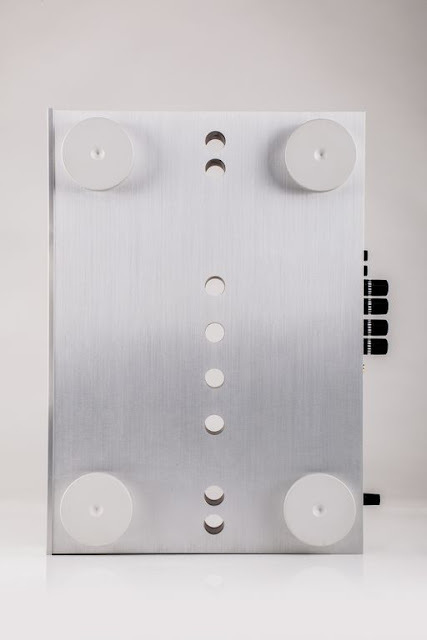 It has a gain of 43 dB in Moving Coil mode and 31 dB in Moving Magnet mode. 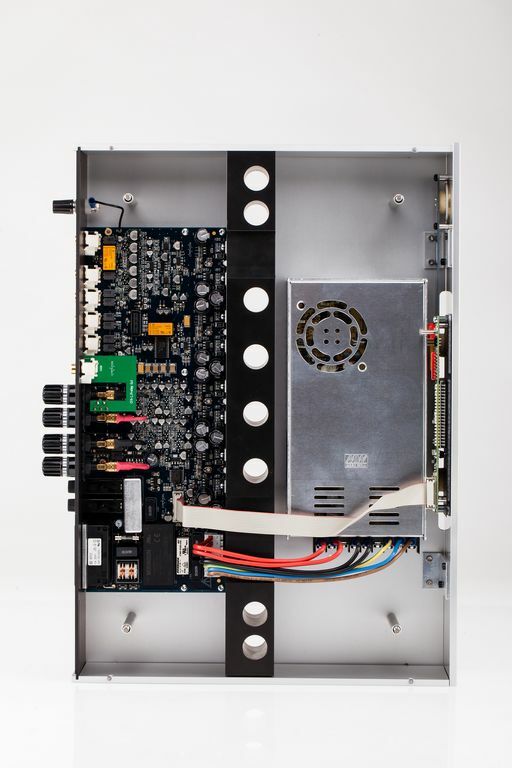 The second stage is a passive RIAA Equalization Network with 0.1% Resistors and 2% SMD ECHU Plastic Film Capacitors from Panasonic. This passive network (Gain -18dB) is matched against the output impedance of the first stage and the input impedance of the output and buffer stage. The deviation of amplitude is +/- 0.25dB from 20 Hz to 30 KHz. The third stage is designed around the integrated Operational Amplifier AD825 from Analog Devices. The gain is 30dB and the upper cut-off frequency is 100 KHz. 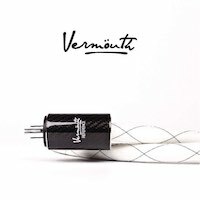 This pre-amplifies is not sensitive to the impedance of the pick-up connected to it. Capacitors in the feedback between the first and the third stage serve as subsonic filter. The lower cut-off frequency in MC-Mode is approx. 10 Hz and in MM-Mode approx. 6 Hz. 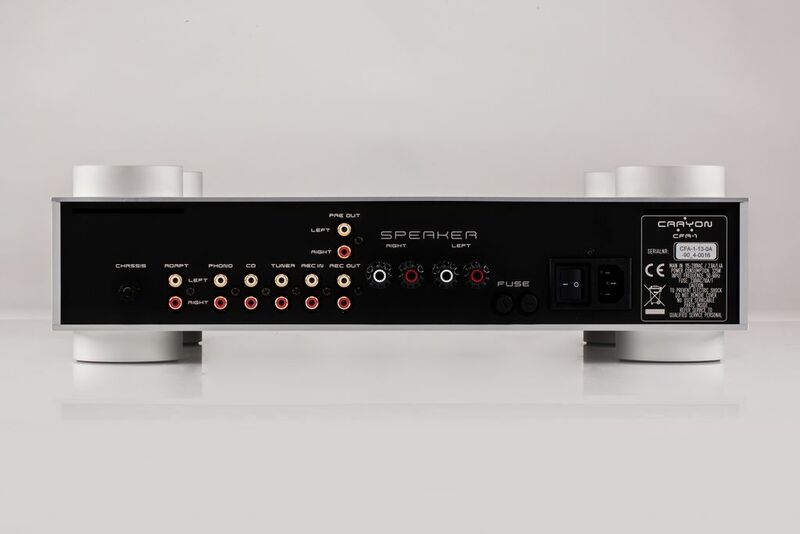 The maximum input voltage is 52mV RMS @ 1 KHz for MM and 13.6mV RMS for MC as the phono stage of this application has to be content with 24V supply. However, it should be mentioned here that the level of the IC for volume control and channel selection is only 2.3V and actually is the limiting part. The gain of all Inputs, also the phono amplifier can be adjusted to a maximum of 24 dB in steps of 2dB. 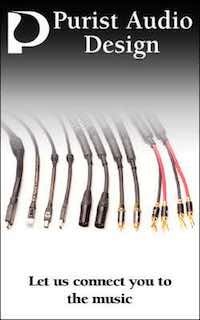 This is indeed sufficient even for MC Pick-ups with a very low output voltage. 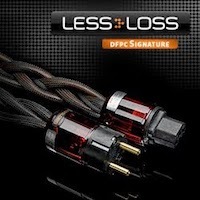 The volume can be adjusted in 1 dB steps. The range of volume is from 0 (Mute) to 80. The tone control consists of 2 stages i.e. Bass and Treble. 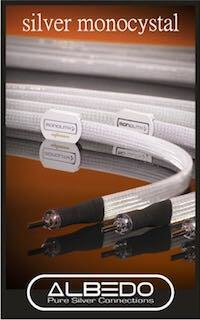 These frequency bands can be varied to +/- 14dB in 2dB steps by software. 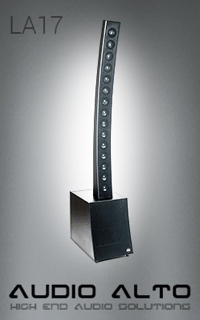 The Balance control can also be achieved 1dB steps with software. 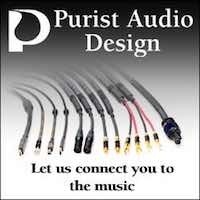 The possibility to adjust the Loudness is integrated into the Software. This adjustment can be enabled or disabled in Setup (Personal Settings). 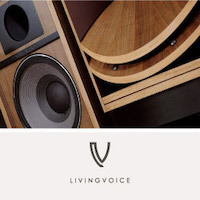 This adjustment is switched off for volume settings over 49 (Spk efficiency 86dB), depending of the Value (Personal Settings) for Speaker efficiency. At volume settings less than 49, the Bass and Treble are each raised by 2 dB. At volume settings less than 39, the Bass and Treble are each raised by 4dB. It is worth mentioning here once again that the Loudness function is switched off for volume settings from 49 to 80. There is no interaction of the signal from this point onwards. 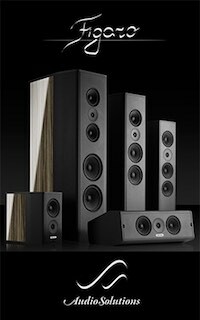 The higher the Speaker efficiency the lower the switch-on-point of the loudness. The range of that Value is from 84dB/W/m to 105dB/W/m. The control system is programmed in such a manner that only the most necessary functions such as channel selection, volume control and Standby On/Off are available for daily usage. 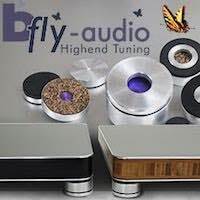 All other functions such as amplifier matching, tone control, balance, MM or MC and loudness is more or less hidden in „Setup“ (Personal Settings) This feature makes the operation of our amplifier very easy and comfortable. The backlight and the display will be switched off after approx. 18 sec. If any button is pressed, this activates the display and the backlight. Power Consumption: 325 W max. 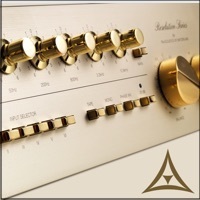 This amplifier stood the test of time incredibly well, working reliably day after day like a work horse. The visual story here is highly distinctive and very elegant. 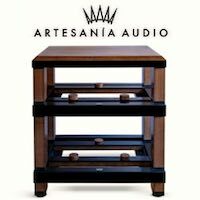 The feet on top actually ensure there is always enough space left for cooling the amplifier even if another component is put on top of it. The enclosure is extremely cleverly built and very sturdy. Even during prolonged use and high listening levels, the amp barely gets warm. The display is very informative and the integrated software allows for plenty of very useful adjustments. 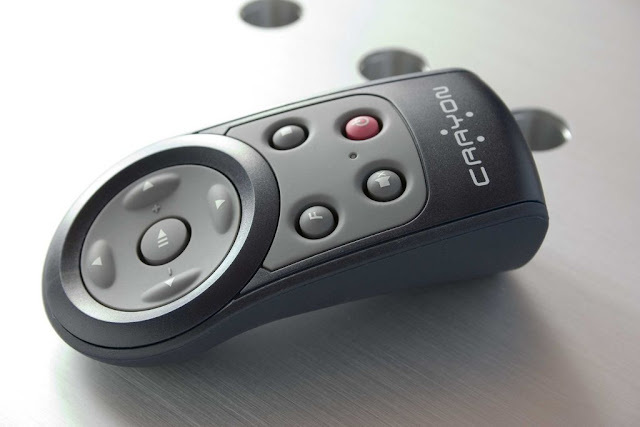 The remote controller is ergonomically built and works flawlessly. The last volume setting is stored in the memory so beware if you have ended your last listening session with high loudness. Overall, this amplifier was a joy to use and listen to and to say its performance levels belied its modest size, would be an understatement. 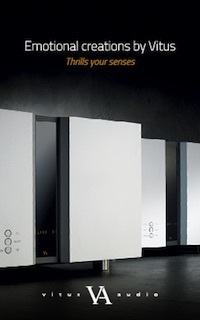 Out of the box, this amp surprised me with incredible speed and ease of the whole midrange and high frequency spectrum. 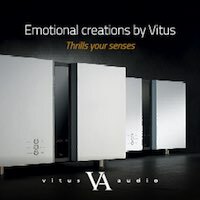 The high frequency spectrum in particular sounds limitless and almost immaterial in its sonic characteristic and hugely contributes to the immersive and extremely immediate sounding presentation. At the beginning, prior to being fully burned in, the bass and upper bass were slightly reserved and light in character but within weeks transformed into what appeared to become a miraculous bass performance. 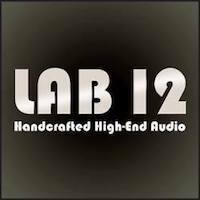 Every now and then I got some heavy weight separates (preamp and power amps) and these much more powerful amps provided exceptional bass slam and weight in the lower midrange area and their performance levels kind of spoiled me. Of course, it`s unrealistic to expect from a small integrated to be able to compete with monstrous power amps but…once you`re spoiled, you`re spoiled for good and so, every time I have switched back to the Crayon integrated, I have felt something was missing in these areas (inevitably) but surprisingly, as time went by, the Crayon CFA-1.2 showed less and less deficiencies and achieved a remarkable progress, one that was hard to believe if I wouldn`t experience it. 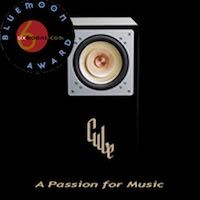 After a few months of more or less constant use, it achieved staggering levels of bass reproduction quality. OK, it didn`t surpass the lower midrange weight of some seriously heavy weight and powerful (and very expensive!) power amps but already the fact that I`m mentioning the CFA-1.2 in the same sentence, should tell a lot . 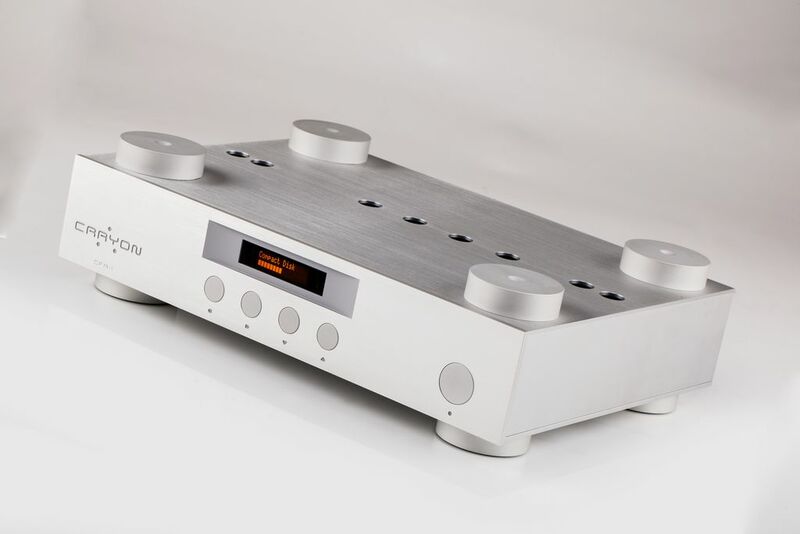 But in any case: for a 60+watt integrated the CFA-1.2 proved to have a sensational bass fundament. 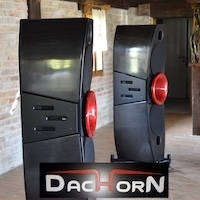 During this period some much more powerful integrates and power amp/preamp combos stopped by for a short visit and guess what, the little Crayon CFA-1.2 surpassed majority of them not only in terms of transparency and resolution of the mid/upper range spectrums but quite unexpectedly, in the bass and upper bass performance. The CFA-1.2 delivers incredibly rhythmic bass, one that can teach many separates a lesson or two. 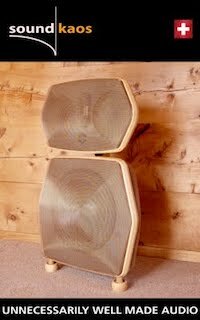 The bass extension as well is simply wondrous but you need a speaker that has deep bass capabilities to be able to experience it and then…it will make you scratch your head. All of the above is valid within the power envelope that the CFA-1.2 is able to provide and 67 watts into 8 ohms is still 67 watts but you would be surprised at the dynamic capabilities of this little gem. The CFA-1.2 shows incredible micro/macro dynamic shadings and the music just bursts with life. 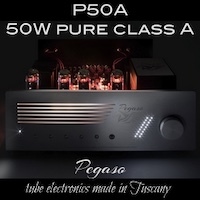 The amp`s excellent micro dynamics in particular ensure that the performers sound alive and that the music on the whole sounds really exciting and very involving; add to that the very natural tonal colors/timbre and you`ll probably get the sense of what this amplifier is capable of. 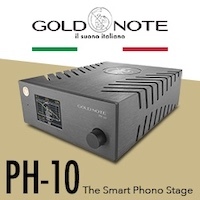 The sound of the piano always represents one of the most difficult tests for ANY amp, let alone a small integrated but the CFA-1.2 sailed through the exams with flying colors. The body/weight of the piano and its mechanical noises were reproduced very realistically and in a highly believable manner. 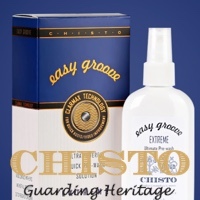 Actually, all kinds of acoustic instruments, solo or massed voices were treated with utmost care; the harmonic structure was always completely preserved. 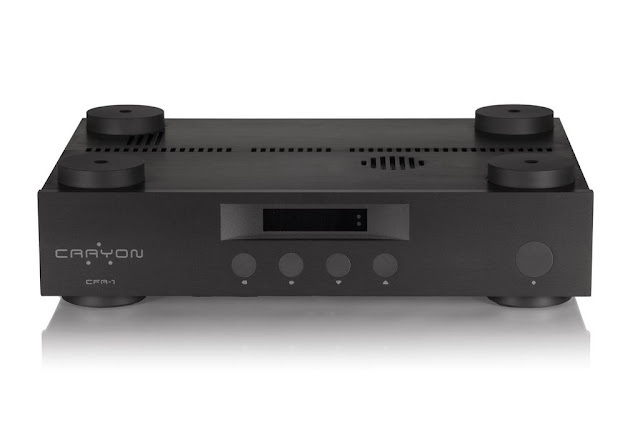 The C-Current Feedback of the Crayon CFA-1.2 might be responsible for the incredible fast but also very relaxed sound across the whole spectrum. 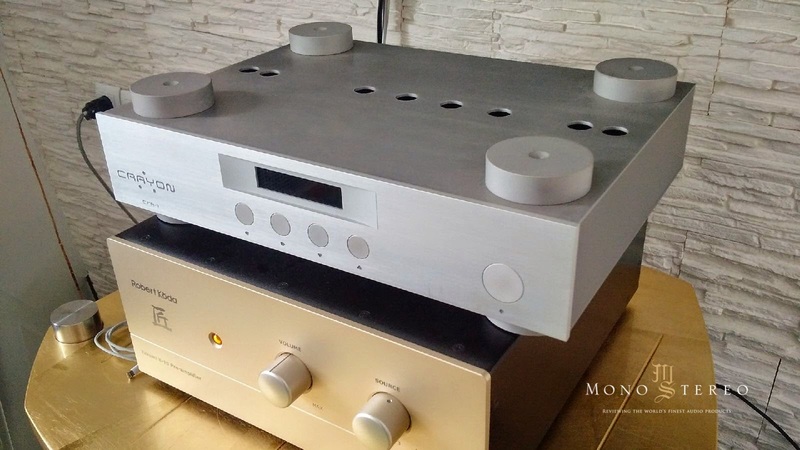 The openness, transparency and resolution of this amp are spellbinding and they don`t come at the expense of listenability, meaning there are no protruding sharp edges that would blemish the sonic picture. Does the Crayon CFA-1.2 sound like a tube amp? No, it just sounds incredibly natural, organic and self evident. The amount of information this amp digs out of recordings is unbelievable but this virtue would be of little importance if the resulting sound would be mechanical or sterile in character. 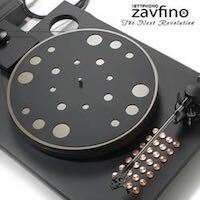 Luckily, it manages to present gobs of information in a highly musical manner; one that will make you eager to explore your entire music collection in one go…literally. Music played through the Crayon CFA-1.2 never sounds boring or lifeless, quite on the contrary: it preserves the soul of the original performance and that, my dear reader, is of prime importance…if you care for the music. My favorite songs sung by artists like Gian Maria Testa, Benedicte Torget, Jose James and many others, were reproduced with loads of emotional content and thus fulfilling the basic requirement for communicating the musical message on the highest possible level. Acoustic Jazz bands sparkled with energy and lifelike presence that kept me enchanted in the listening seat for hours. Rock music possessed raw energy and punch that at times made me wonder if there is any point in owning a more powerful amp. Even the classical orchestrations sounded highly dynamic but perfectly balanced even during the peaks. 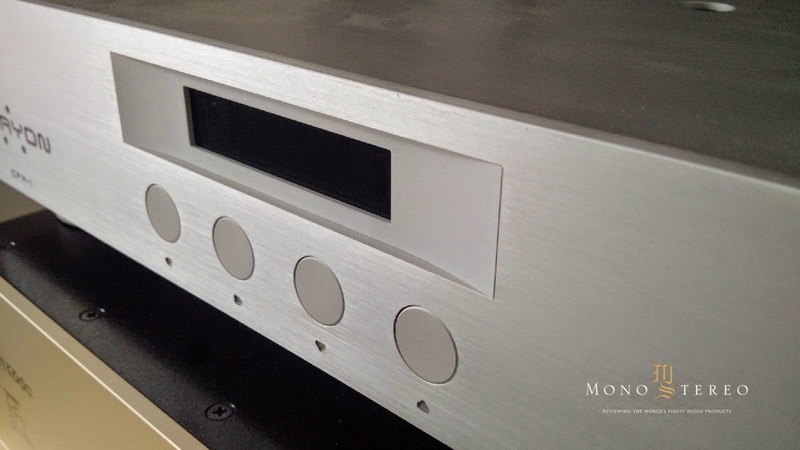 In general this amp behaves incredibly smooth when being overdriven. Actually, it is hard to tell when it is pushed too far because there are no abrupt changes in the sound and the clipping characteristic seems very soft . In the 3D soundstage/holographic portrayal department this amp shows stunning capabilities and no, as usual I`m not talking about the silly pin-point miniaturization of the performers (puppentheater), no, the CFA-1.2 is able to give enormous sound stage (if the recording allows for it), with lifelike, naturally sized performers spread across the virtual sound stage. 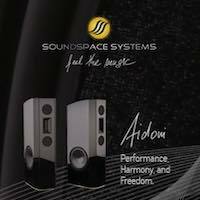 The separation of the various sound sources is simply impeccable and this quality is maintained in all directions: depth, width and height. In combination with top class sources like the Totaldac d1-dual DAC, one can experience truly cavernous recording venues which can transport the listener to another place and time and make for an absolutely thrilling sonic experience. 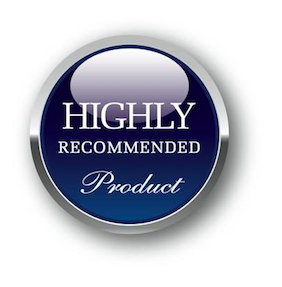 The Crayon CFA-1.2 proved to be an exceptional tool for reviewing all sorts of equipment like sources, cables and speakers. 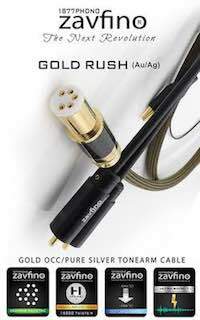 Due to its resolution capabilities the differences among various power cords, (RCA) interconnects or speaker cables were all easily heard and what`s also important: due to the amp˙s virtue of sounding transparent and stressless at the same time, the listening fatigue was non-existent, even after very long listening sessions. By all means I should mention the fantastic phono section of the Crayon CFA-1.2. 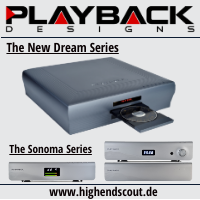 I have used both, the MM and the MC inputs and all I can say is: the phono lovers will be delighted. 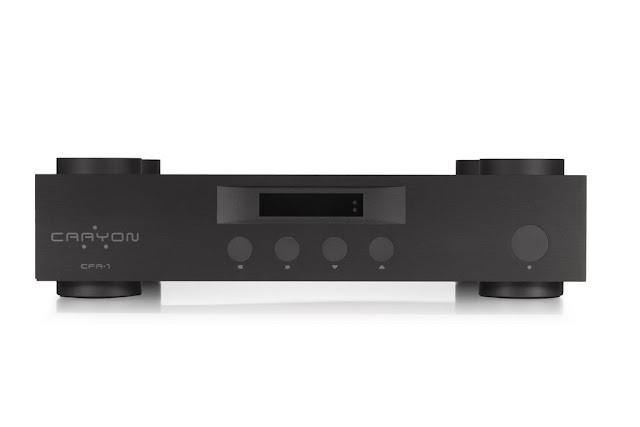 With the Denon DL103 cartridge I have experienced a sound that I could easily enjoy for the rest of my life, caring only for music and leaving hifi completely aside. 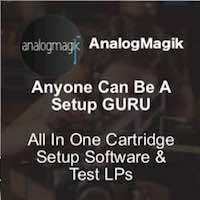 The performance of the phono section is seriously good and can serve a broad range of cartridges exceptionally well. 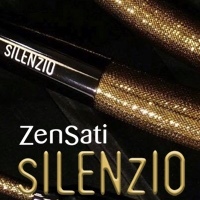 It sounds very balanced, dynamic and transparent while at the same time the noise is kept at very low levels. 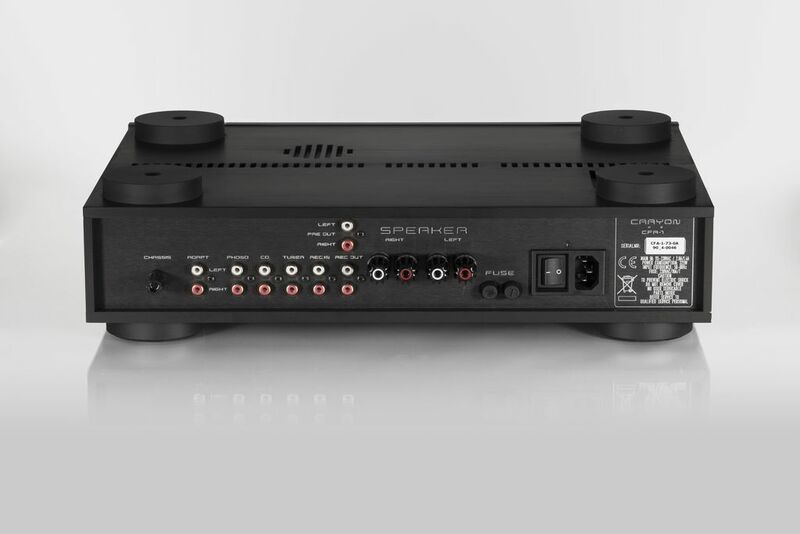 With the line level inputs performing so great it is almost unbelievable that the phono section maintains the same exceptional quality. 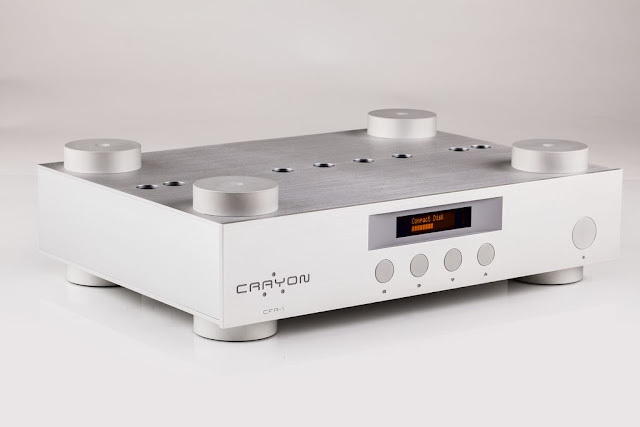 The Crayon CFA-1.2 never ceases to amaze me, even after months of use and after numerous comparisons to other integrates and separates it firmly stands on its own as a truly special product. 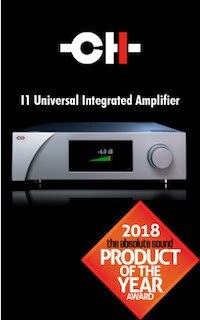 In a world where feature packed Class D amplifiers promise sonic excellence but fail to deliver it and where smaller class AB integrates sound dynamically limited and bandwidth constrained, the Crayon CFA-1.2 represents a refreshing alternative working in the analog domain and delivering the sound of the highest order while at the same time sounding much more powerful and dynamic than the Watt rating would suggest. 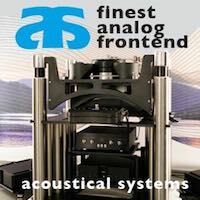 The range of the flexible adjustments it offers, the overall quality of construction, the unique aesthetic elegance, the robustness and hassle free operation, the amazing phono section and the outstanding sound it provides, are just positives that cannot be overlooked. 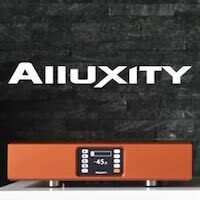 It can form a basis for a phenomenal sounding high end audio system for music lovers and make them forget the medium for many years to come - if not for good. 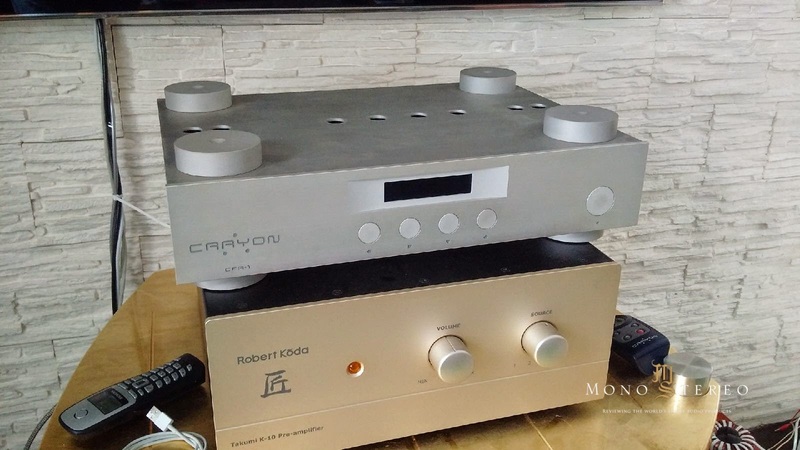 The Crayon CFA-1.2 integrated amplifier is a product worthy of my highest recommendation and will be used at Mono and Stereo as a reference for future comparisons.